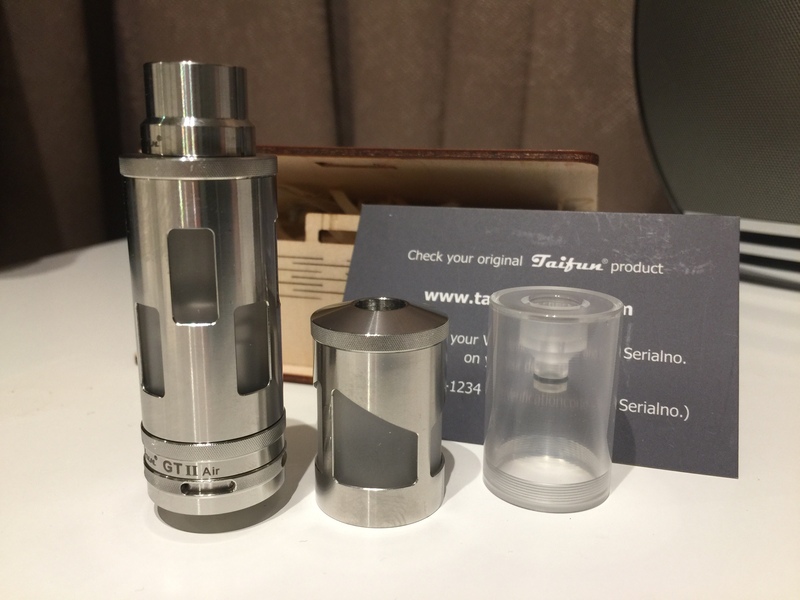 I have a Taifun GT Air that im not using since i got my gt3 the Taifun comes with the xs tank and a bell cap as shown in the picture. 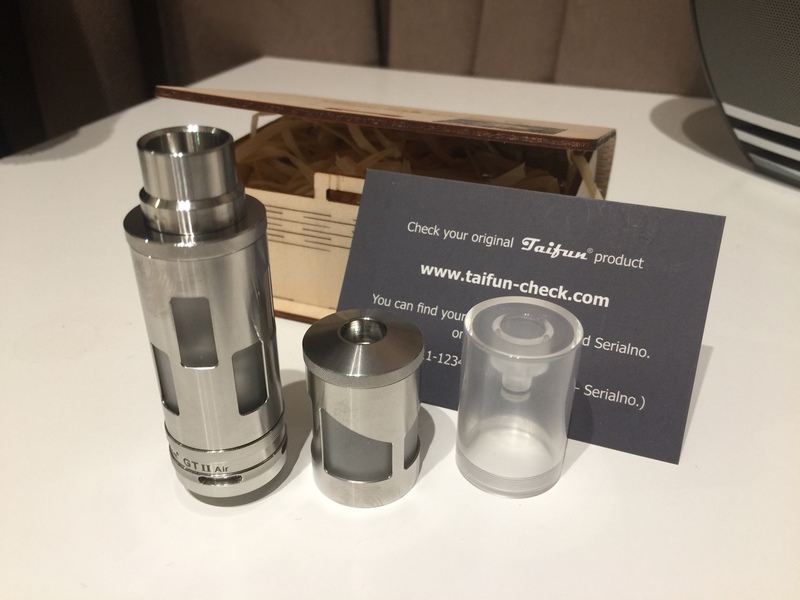 RRP for the Taifun GT2 Air £124 the xs tank is £33.25 and the bell cap £22.50 total £179.75. All works perfectly. What I'm looking for is a Origen Gen v2 Mk2 6ml must come with single coil adapter and be in good condition also with extras like the easy fill and spares. 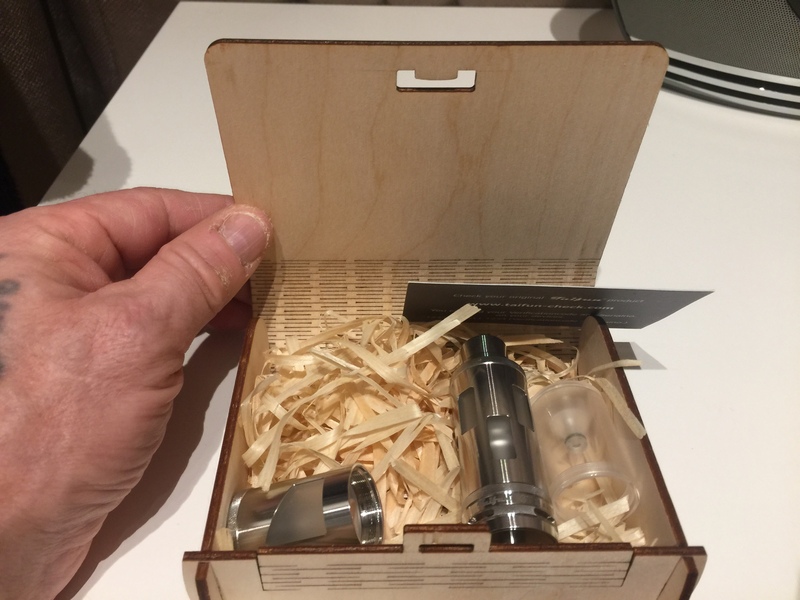 I have the 4ml so only looking for the 6ml. I might be able to lol it was only my phone that took them.